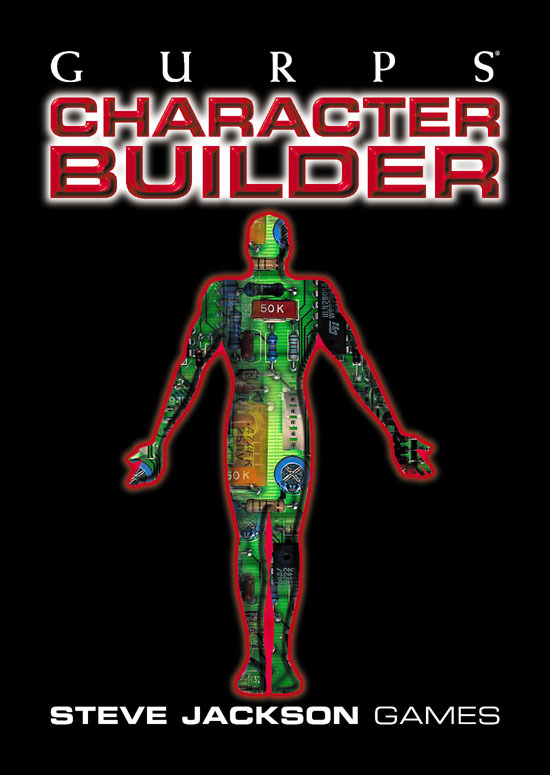 Here you'll find the latest updates to GURPS Character Builder, including patches to update the program itself, as well as new datasheets to build more detailed characters. 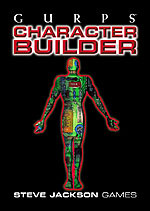 Click here to download the update to GURPS Character Builder 3.0.0. Coming soon – officially approved data sheets! Each of these modules will contain all the skills, advantages/disadvantages, powers, etc. from a specific GURPS supplement. They will be created by fans like you, and tested by us. Send your data sheet to gcb@sjgames.com. We'll check it out, and if it's approved, it'll become the official datasheet for that specific supplement, and will be available here for download by registered users. Do not submit data sheets that you did not create yourself, even if you credit the real author. Authors can submit their own data sheets if they wish. Whether your submission is approved or not, you are welcome to post your own data sheets on your own website, as long as you provide a link to GURPS Character Builder. IMPORTANT: By submitting a data sheet to us for posting, you grant Steve Jackson Games the right to include it in any future GURPS Character Builder releases or expansions. Authors will be credited for their contributions, but there will be no other payments.